When the Akademie der bildenden Künste Wien (Academy of Fine Arts in Vienna, Austria) was looking to enrich its online provision for arts researchers, and make that content easily discoverable, they turned to ProQuest. The university has students and researchers within all disciplines of the arts and needed to invest in content and services that could reach as many of their users as possible. ProQuest was able to create the perfect bundle, providing a selection of renowned arts databases, ProQuest’s research collections, and the Summon® discovery service to enable fast and efficient retrieval of research information. The university library offers information and a workspace for researchers, teachers and students, providing them with a vital communication hub. Through a selection of ProQuest’s key arts resources, including International Bibliography of Art, ARTbibliographies Modern, Arts and Humanities Full Text, The Vogue Archive and ProQuest Dissertations & Theses Full Text: The Humanities and Social Sciences Collection, the library will enable its users to access information and content they would not have had access to previously, driving new insights and inspiring research. 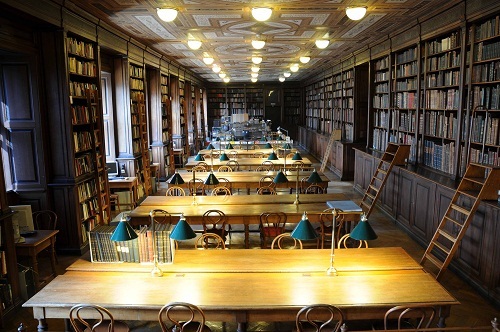 Andreas Ferus, Deputy Head of Library and Archives at the University Library said that having this new content allows them to be "one step closer in meeting our users' needs!" 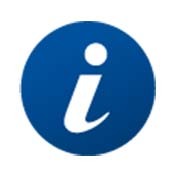 The acquisition of the Summon® discovery service enables students, researchers and teachers to access the content within the ProQuest resources through a single search engine, making it a simple way to discover all of the information they are looking for from the new content purchased, as well as their existing library collections. Founded in 1692, the Academy of Fine Arts is the leading European center for the study of art, with 1,400 students from 50 different countries. Areas of study include painting and sculpting, photography and video, performance and conceptual arts, as well as architecture, scenography and conservation/restoration. 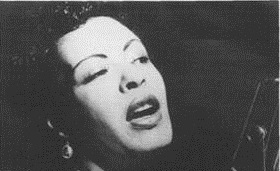 No Encore | The 100th Anniversary of Billie Holiday’s Birth and the Legacy of "Strange Fruit"